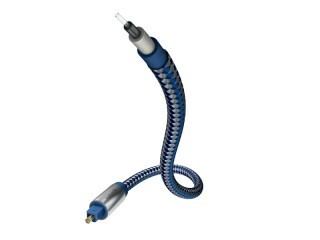 Enlarge The optical digital cable consists of high-quality nylon fiber and has precisely fitting solid metal plugs. 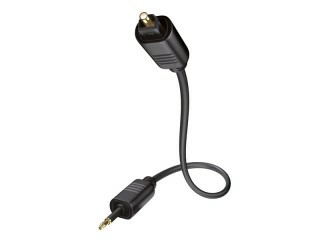 Ideal for connecting digital audio sources such as CD, DVD, Blu-ray players or game consoles to AV receivers, etc. 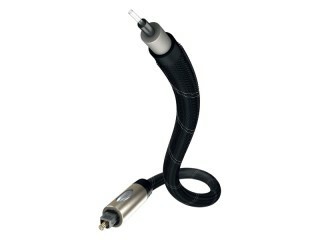 Enlarge The Premium Opto cable consists of high-quality nylonfiber and precisely itting Toslink plug. For connecting digital audio sources such as CD, DVD, Blu-ray players or game consoles to AV receivers, etc. Enlarge The optical digital cable with standardised Toslink plugs for connecting digital audio sources such as CD, DVD, Blu-ray players or game consoles to AV receivers, etc.